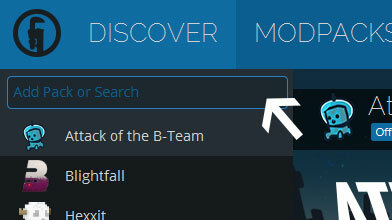 Type in the modpack name (Yogbox 2.0) or paste the following url into the search box. Finally, click Install at the bottom right of the launcher after you select Yogbox 2.0 from the list on the left. The launcher will handle everything else! 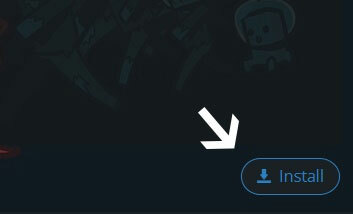 Please keep in mind I try my best to take user suggestions. Due to this, saying "everything is broken on the discussion page" won't fix it. Please report the issues to me, and I will get them fixed ASAP! I don't know if there's anything I can do about that. I don't you have the only mod that have Mo Creatures. Possible you have best contact that me or anybody. Remove CMS and wait a upgrade. Possible this mod is dead too and need removed. But at this time is is not playable only for test, see some mod and not more.